You are here: Home / Here’s Your Free Checklist! 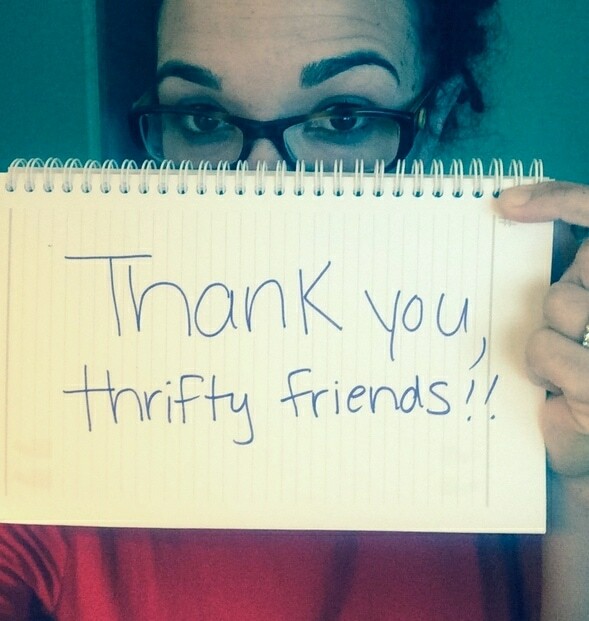 I’m Serena, owner of Thrift Diving! Thanks for checking out my article 10 Questions You MUST Ask Before Buying a Home. Here’s your free checklist of all 30 questions! Be sure to check your email to confirm your email subscription! Unsubscribing is easy. And we’ll never sell your email address. 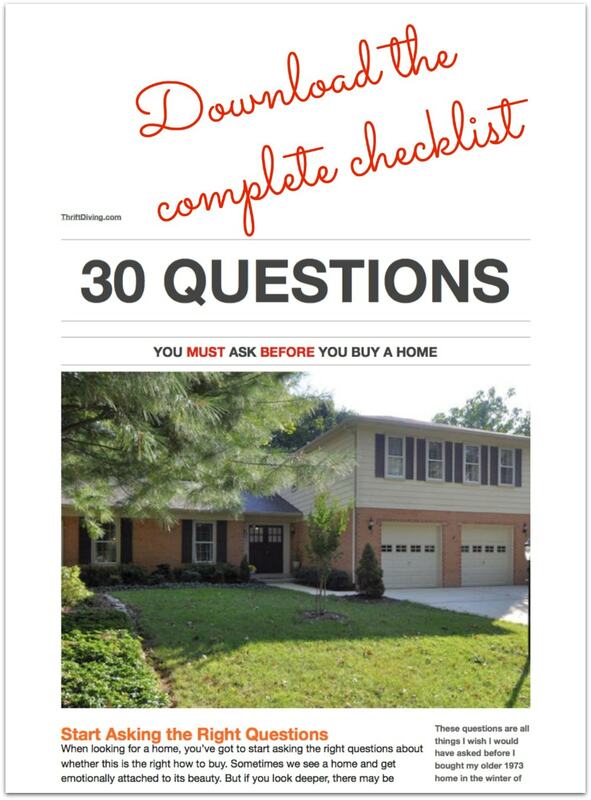 Okay, so here’s your free printout of those 30 questions you MUST ask before buying a home! The email is coming soon for you to verify your email subscription, and you’ve got a cool new download. If you’ve got some extra time, be sure to check out my project gallery for DIY, home improvement, and crafts on a budget!